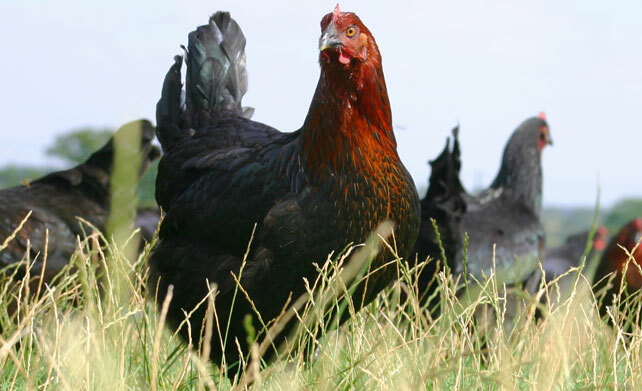 The Burford Brown has been around for a long time, and is often described as Britain’s favourite hen, laying the most fabulous dark brown eggs, with large yellow yolks. Despite the fact that our Burford Browns are not hybrids, they are prolific layers of amazing thick shelled eggs, with a dense texture, and a flavour which is out of this world. She is, without doubt, one of the best dark egg layers available, and you can expect up to 240 eggs in the first year, and laying continues for many years in the right conditions. No wonder this bird is a winner; her tight, silky black, plumage makes her ideal for free-range life in the garden even in the harshest weather. The Burfords make wonderful garden pets, are very sociable, and love human company, but they are free range birds, and do not thrive well in a small run. If not free range, the minimum recommended run size is 10 square metres per hen. 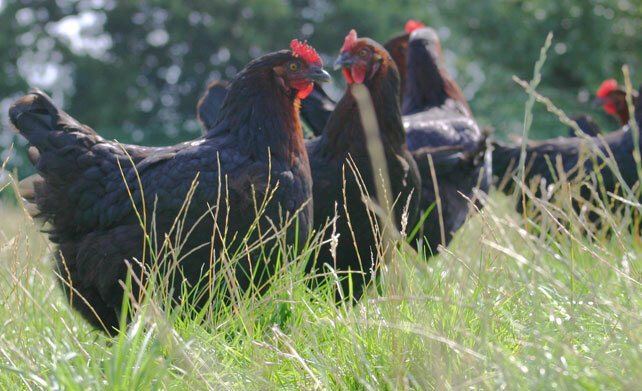 Please note – we continually work hard to improve the quality of our breeding stock, in order to produce strong, vigorous pullets of a consistently high standard, and which we are happy to guarantee. 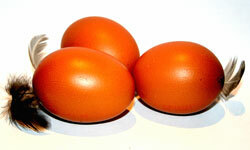 In order to maintain this standard, & protect the ‘trade marks’,we do not sell cockerels or hatching eggs. 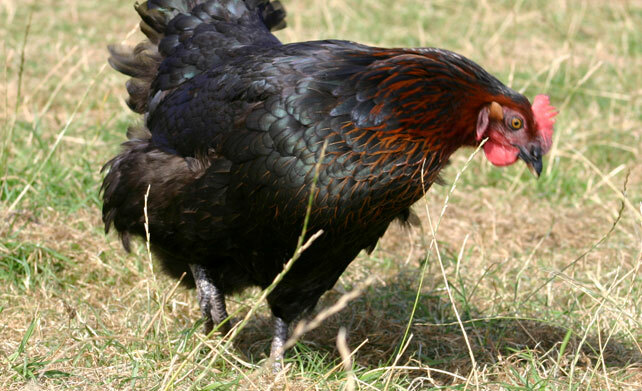 Burford Brown hens are only available through this web site. To avoid disappointment, beware of unscrupulous traders using our breed names to offer ‘look-a-like’ but inferior birds or hatching eggs! Ideal for free range life in the garden, even in the harshest weather, she is placid, very freindly, and loves people and children.This, together with her stunning looks, makes her the perfect choice for a pet. She needs lots of space for exercise to keep fit and healthy, and to prevent boredom. Contrary to comments on some forums, our Burford Browns are not hybrids, but are highly productive layers of heavy quality, thick shelled, eggs. The famous Mabel Pearman’s Burford Brown eggs are available in leading London stores, and restaurants, and in major supermarkets across the UK, under the ‘Clarence Court’ label.Their superior quality, makes them the first choice for cooking, and they make superb cakes. No wonder they are used by our favourite chefs, Rick Stien, Jamie Oliver, Mark Hicks, Tom Parker-Bowles, Tom Aikens, Stevie Parle, Adam Pyatt, Simon Wadham – to name a few. 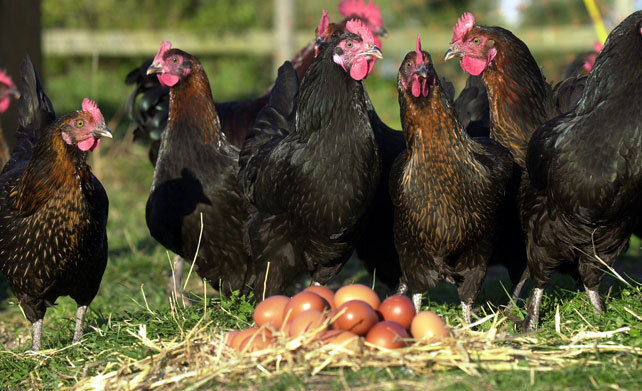 Unlike most layers of dark eggs, the Burford produces up to 240 in the first year and in the right free range conditions, will lay for many years. To wake up to ‘the perfect egg’ every morning, keep a few of our beautiful hens – and bring your garden to life too! 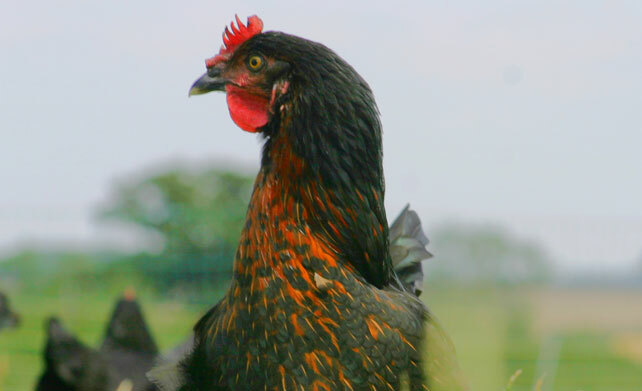 A truly local hen, the Burford Brown was first bred commercially in the Cotswolds, from the lines used in the 1940’s by Philip Lee-Woolf’s grandmother, Mabel Pearman, who lived at Manor Farm, Westhall Hill, Burford, from the early 1900’s to the late 50’s. In 1980, at Millhampost Farm, near Winchcombe, Philip first started breeding Burford Browns commercially to supply eggs for Fortnum & Mason in Piccadilly, under his Clarence Court label. Other leading London stores, & hotels including Harrods and Havey Nichols, Claridges, soon joined the club, by stocking these traditional old fashioned, deep brown eggs. At the time Burford Brown eggs were unique, because UK shops and supermarkets only offered the cheap, mass produced, fawn coloured hybrid eggs, sold on price, rather than quality. 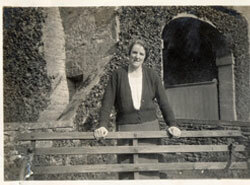 On moving to Coach House Farm, Broadway, a few years later, the Burford Brown brand, and ‘Clarence Court’ soon became famous, and the eggs were stocked by all major supermarkets across the UK. 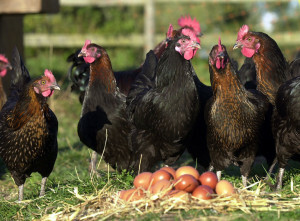 For the first time, British consumers were able to buy truly traditional dark brown eggs. Over the next ten years the egg sales continued to grow, and to this day, the Burford Brown eggs are without competition. Having made their mark on the UK egg industry, Philip and Janet decided to part with Clarence Court in order to devote their time to breeding their wonderful hens under the ‘Legbars of Broadway’ brand name, for everyone to enjoy the pleasure of keeping these wonderful hens. Our Burford Browns, are only available from ‘Legbars of Broadway’® and are kept by well known TV personalities, film stars, famous names in motor racing, horse racing, dressage, eventing, and leading figures in industry, as well as Royalty, both in this Country and abroad. 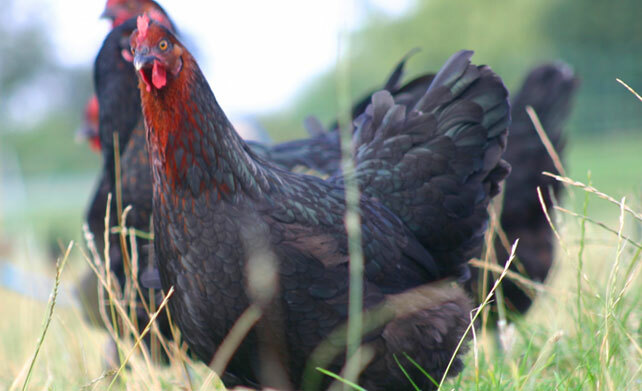 They are also the most favoured hens in many of our finest country estates and homes. Please note that we rear the different breeds separately to give them the best chance of normal development, so we cannot always offer mixed breeds of the same age. If growers are purchased at different ages, they must be kept separate until mature.